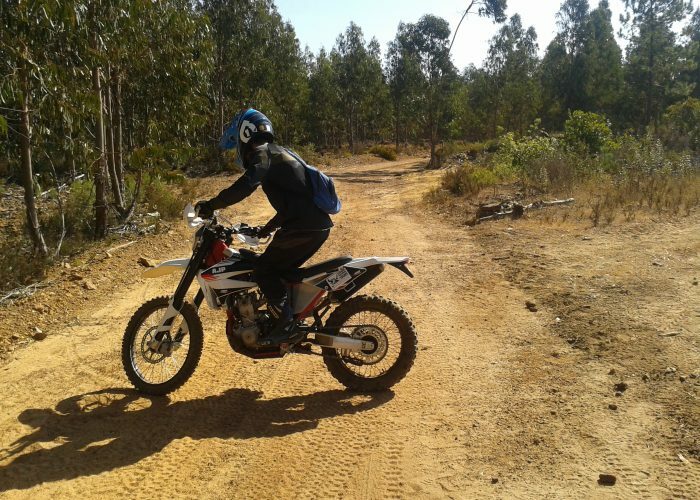 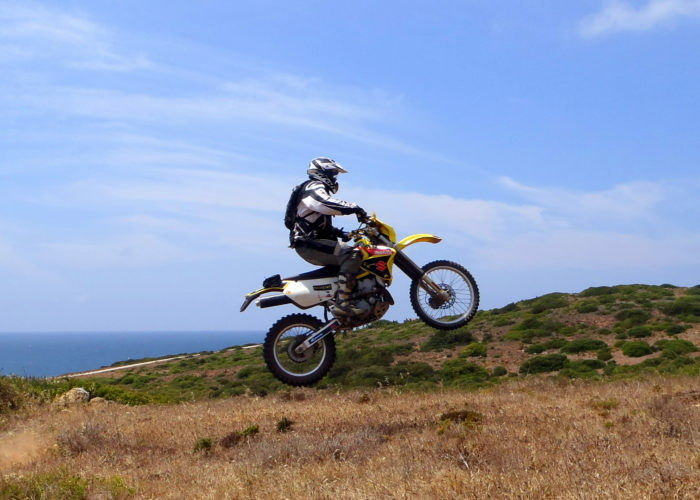 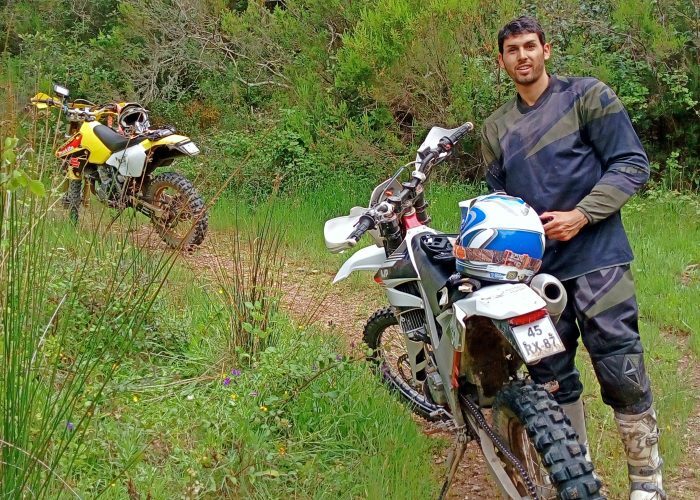 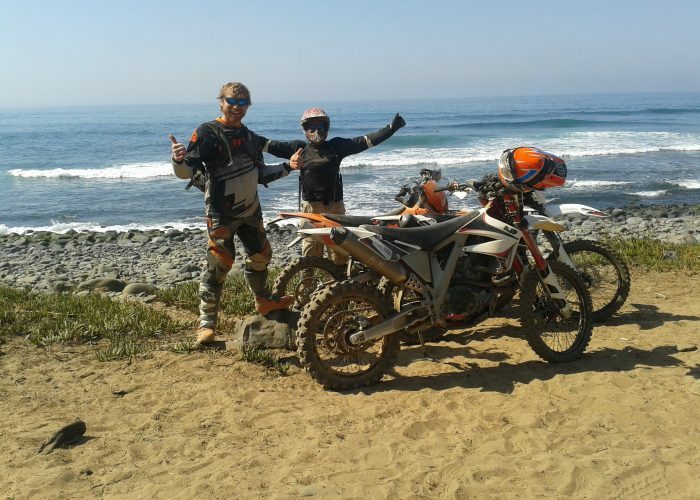 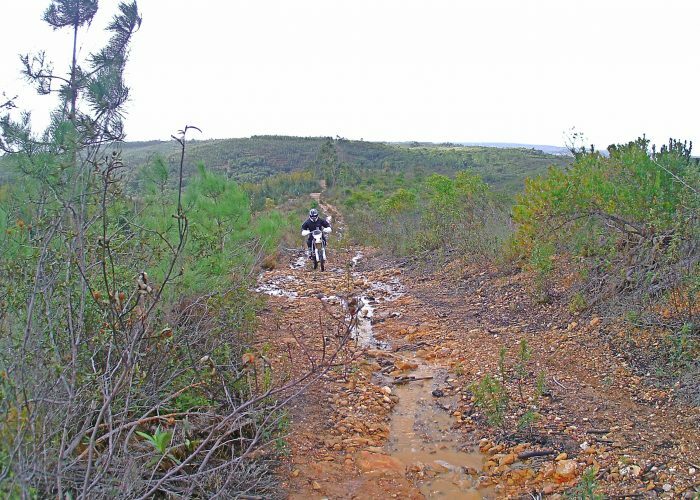 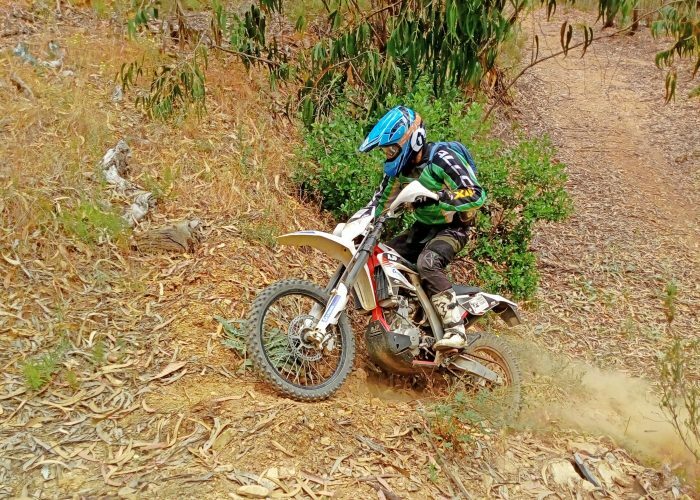 If you’d like to explore this wonderful region on dirtbikes, Algarve Trailriding Tours is the option for you. 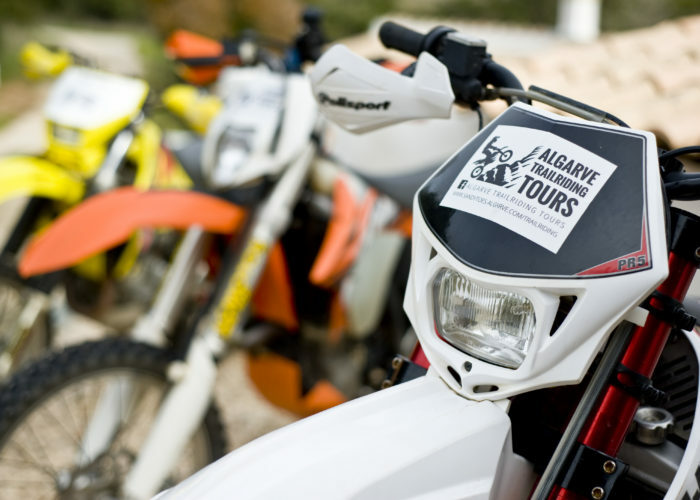 Using our fleet of motorcycles your guide will take you on a tour of the countryside surrounding our base. 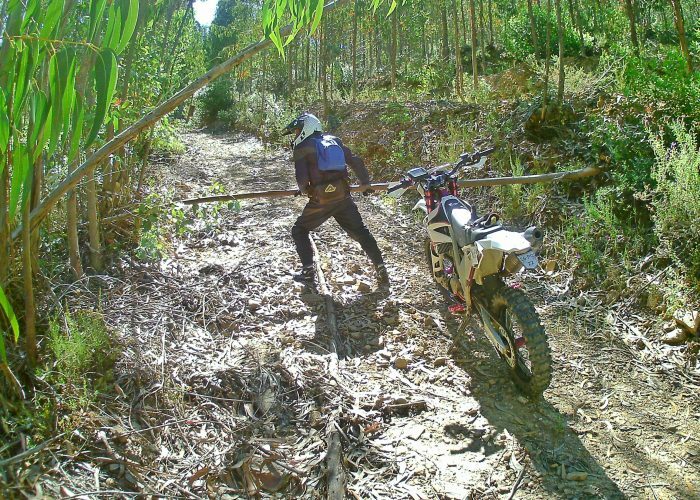 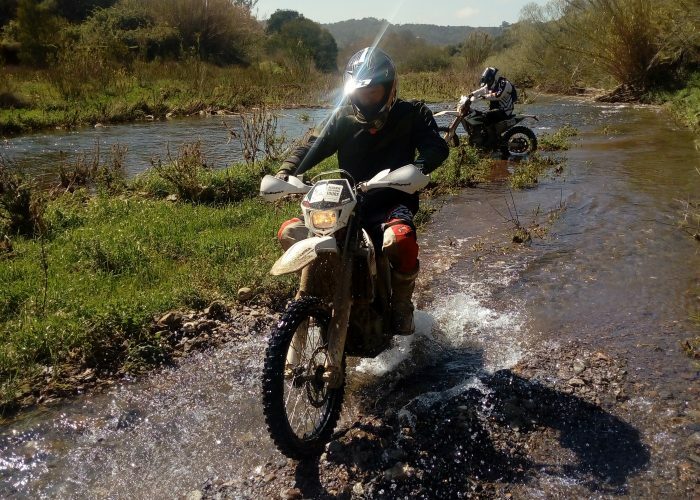 We’ll tailor our guided motorbike tours to your off-road riding experience. 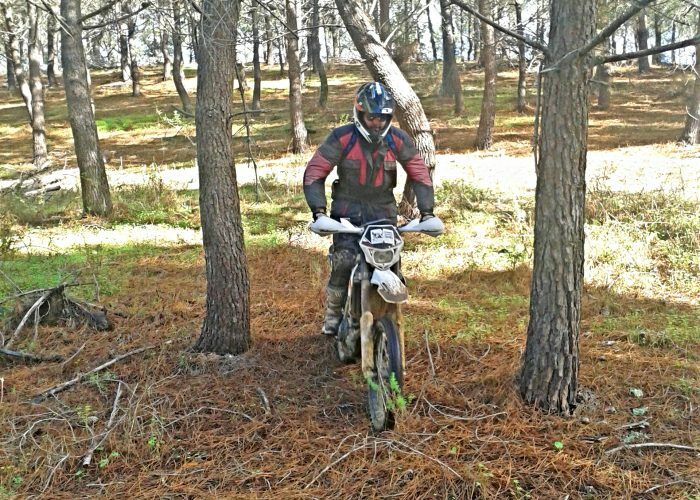 If you have never ridden offroad before but want to, we have a course especially for you. 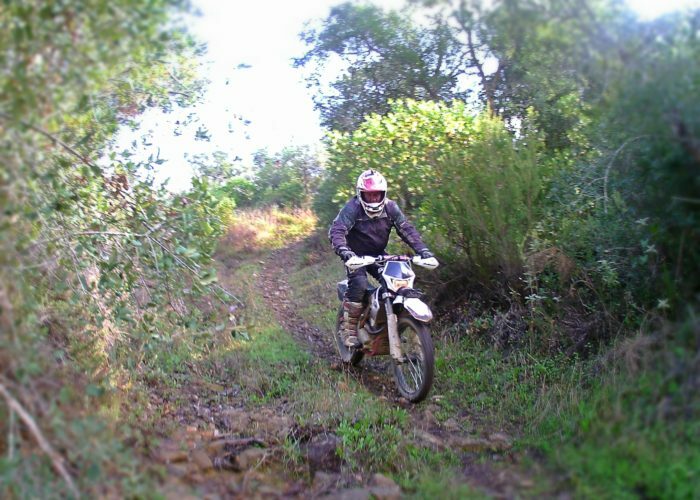 We now have a dedicated website for our Trailriding Tours. 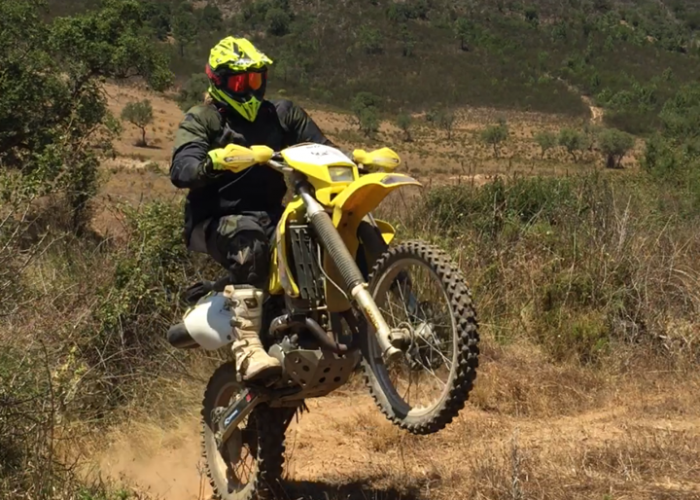 Please visit www.algarvetrailriding.com for detailed information, prices, photos, videos and everything else you need to know! 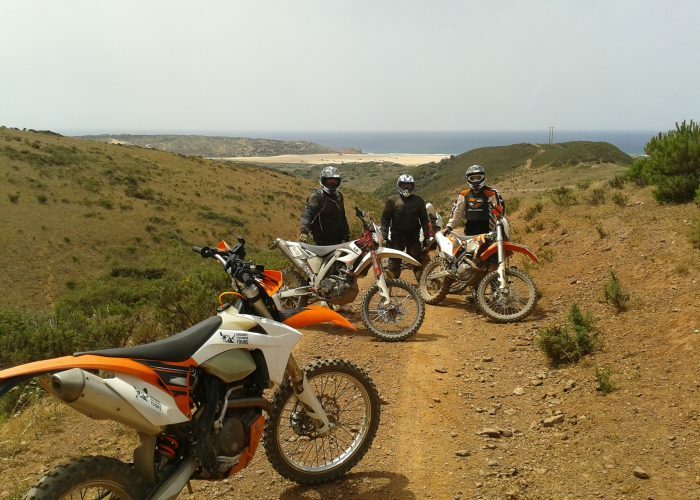 Please email us with any questions, feel free to join us on Facebook and Instagram for regular posts and updates from our guided motorcycle tours and more general Algarve info and banter. 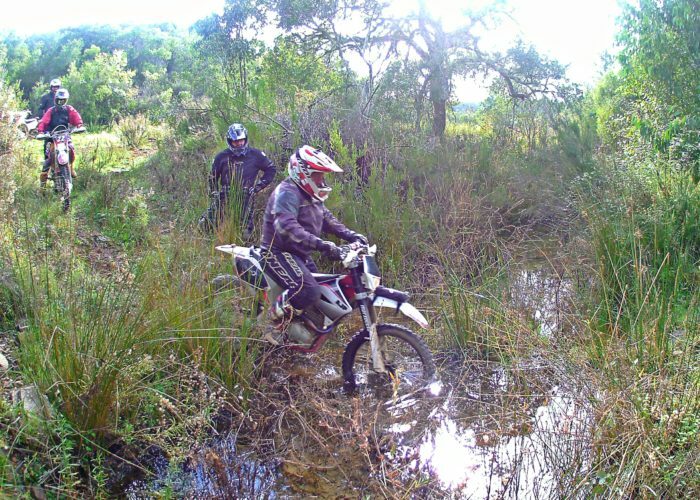 For first timers we offer a “First Time Offroad Experience” course. 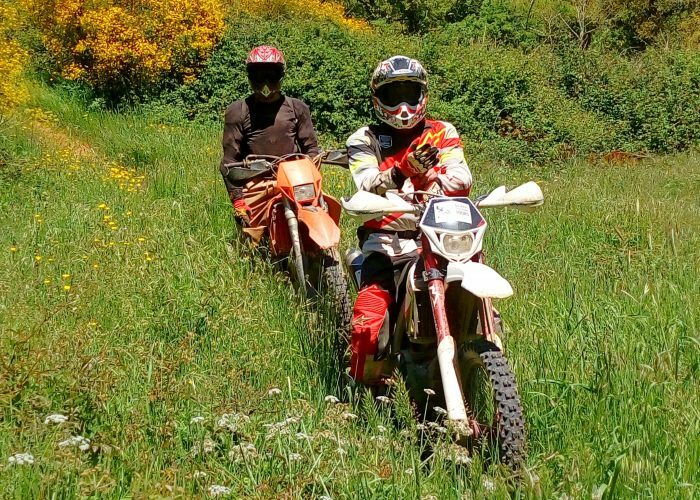 Circa 5 hrs long it covers tips for motorbike and personal safety, body positioning, steering by footpegs, riding whilst standing and general off road riding skills. 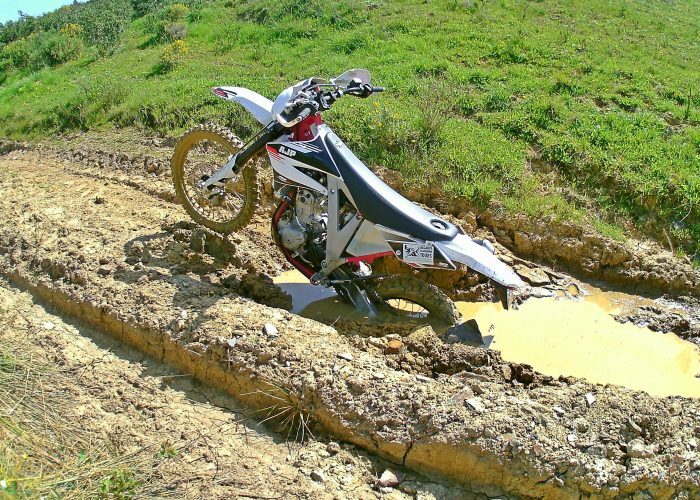 If you are more skilled at off-roading, we can stretch you with more challenging routes and terrain. 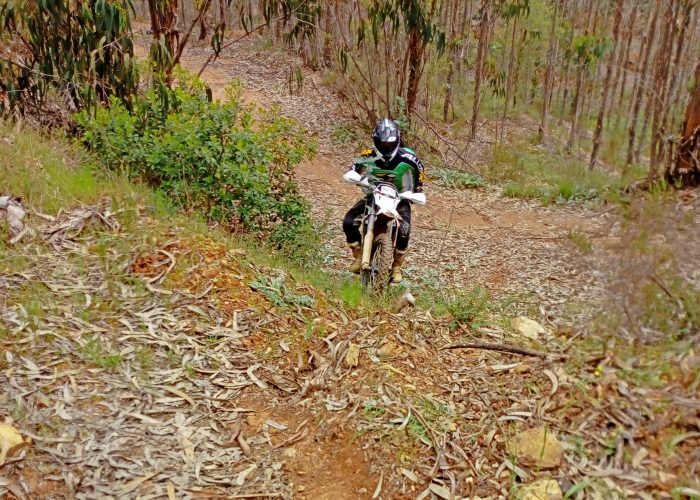 It’s a trailriding experience, travelling unseen and unexplored routes and sights, not to mention a way to make a holiday experience memorable and enjoyable. 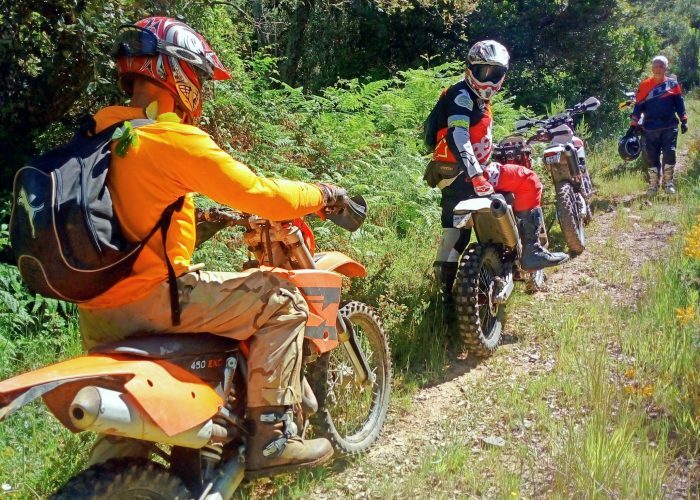 With a small trail/enduro bike fleet, we’re best suited to small groups (5 people max in a group) for a more personalised experience , or even biking couples who’d like to explore the hundreds of miles of trails and lanes around. 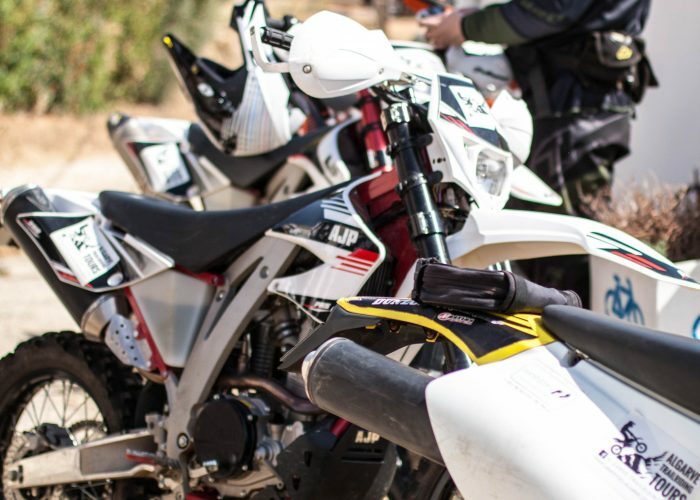 Don’t worry about insurance or protective gear, we have the full range of helmets, boots, gloves and body armour here and for your convenience we also include in the price insurance. 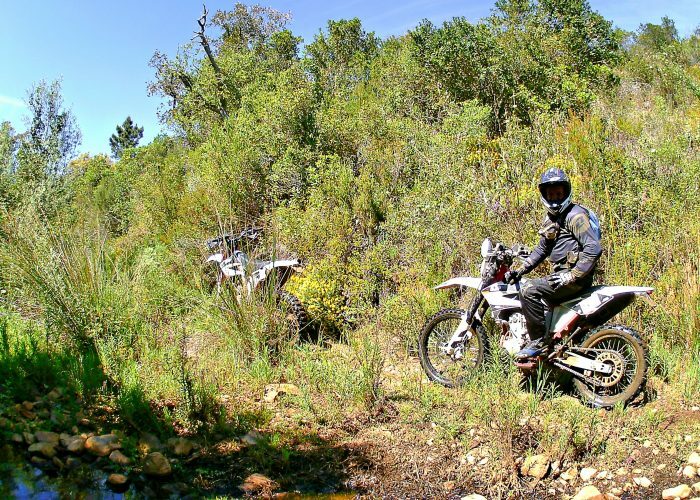 A full motorcycle license is absolutely necessary. 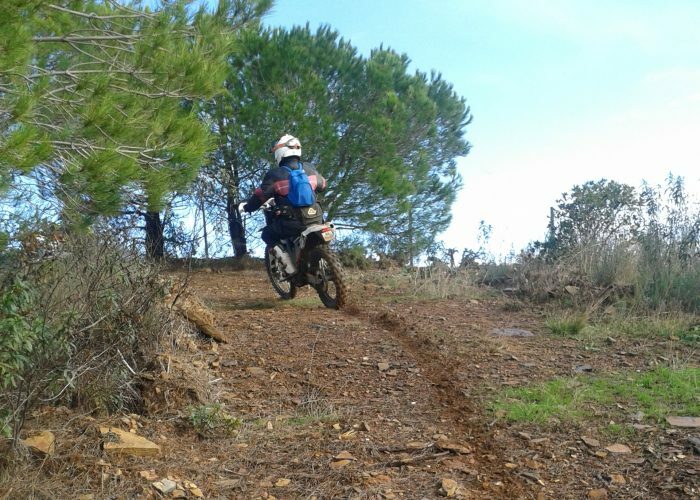 Of course the Algarve has a much different climate to Northern Europe, for that reason we don’t recommend you come in the high summer, when the trails are hard, hot and dusty. 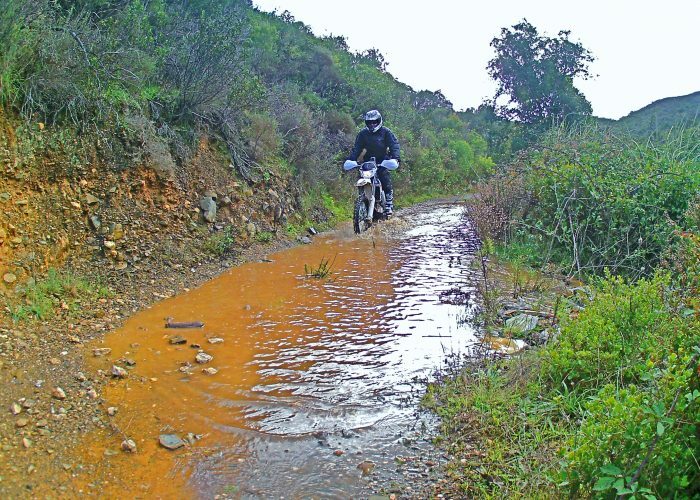 Offroading is best enjoyed when the weather is a little more gentle on the body. 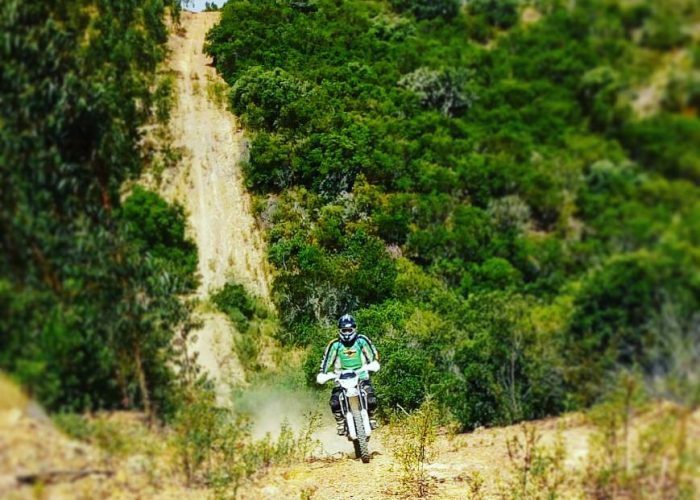 We suggest September through to June as the perfect time to explore the Algarve on a motorbike. 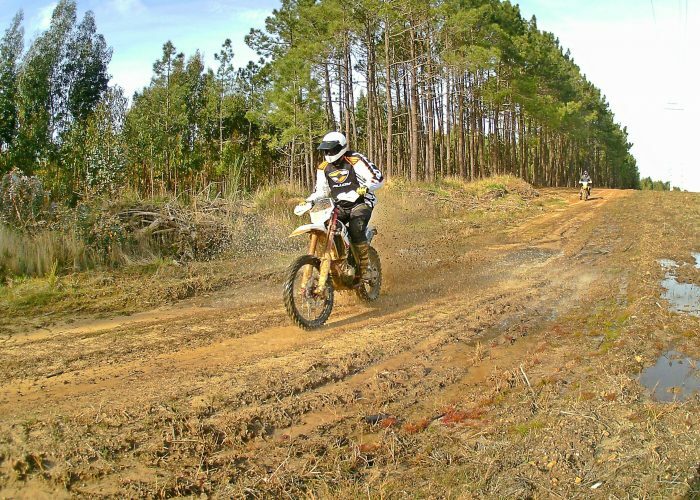 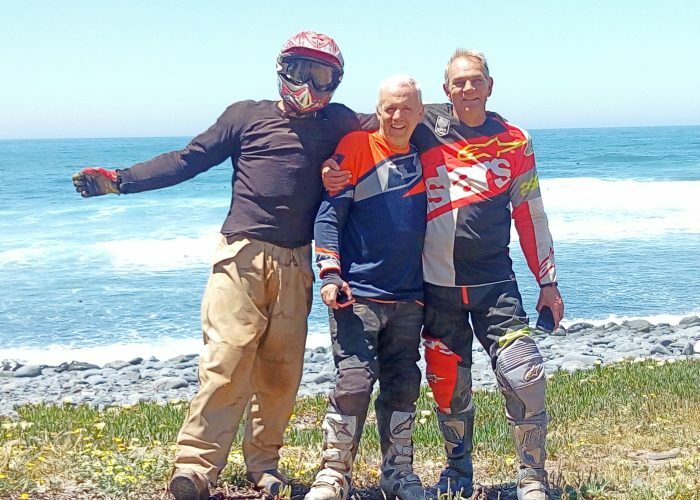 Stay at any of our three self-catering properties and enjoy free pick up from there to our base where the dirt bikes are kept (travel time from 5 to 15 minutes depending on which accommodation chosen). 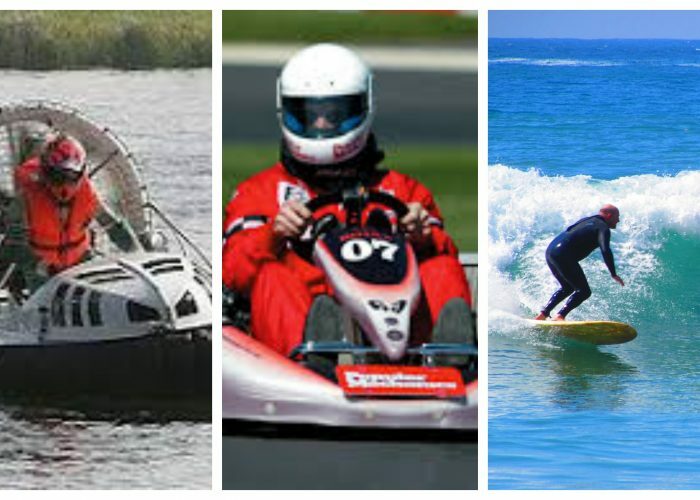 Our holiday houses are perfectly suitable to accommodate families or groups of friends.